I write books that have a foot in each of the cozy and mild suspense camp all delivered with a faster pace to meet today's world. The recurring cast of characters live in a small community, Cable's Cove, but the lead in each book is a different person. You may find the occasional damn and an off-scene murder plus a light romance with an undercarriage of suspense. But the story is about the mystery and the characters. What do you do when you find out your life is a lie? Be careful what you do in life for your past may come back to haunt you. When Constable Natalie Parker suffers a head trauma in an explosion, the effects linger sidetracking her focus and organizational skills and giving her guilty flashbacks to her father's death. Additionally, her goal of moving into community outreach and policing is sidetracked. 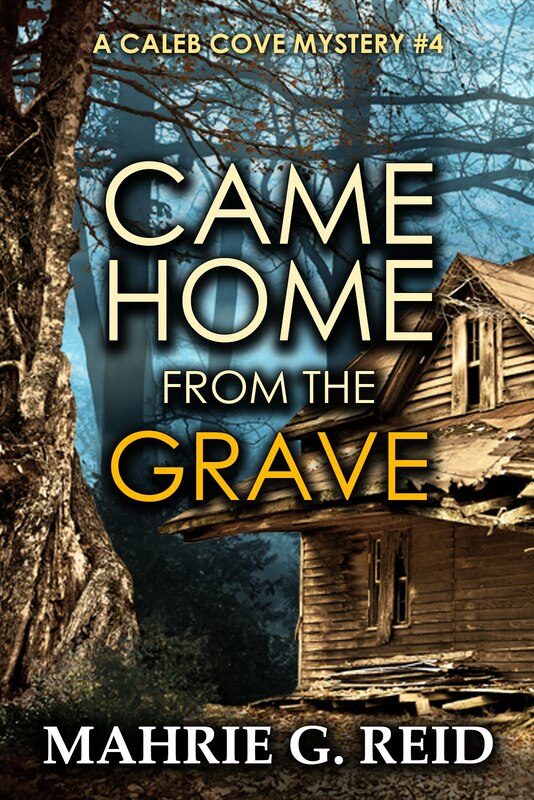 Recovering in Caleb's Cove she ends up in the middle of a decades old, cold case when two bodies are found in an abandoned house. Can she recover her focus and detecting skills in time to track down the killer and survive their attempts to destroy evidence and silence her? Maggie Conrad’s husband of ten days is sent overseas in WW1 and never comes home. A second suitor is lost at sea in Nova Scotia’s August Gale. Turning thirty, and on her own, she resolves to make a life for her herself and her younger brother, Ivan. Against her wishes, Ivan goes to work for the rum runners and operates a surf boat bringing shipments ashore. When war-veteran and Prohibition Preventative agent, John Murdock MacInnes, arrives undercover in the area he is referred to Maggie for room and board. With a rum runner and a man she suspects is a policeman living under her roof, Maggie must juggle law and justice, family loyalties and her growing attraction to John as she decides whether marriage might be in the cards for her after all. Nice page. Good luck with your writing. Thanks Janet - stop by anytime. As janet Biery said it's really nice page having name of some good books. People who have craze of reading must read the above books to make a positive change in life. Actually, I want writing services but i don't have above books in my book library and happy to have these books. After read the books i must came here to put my experience.